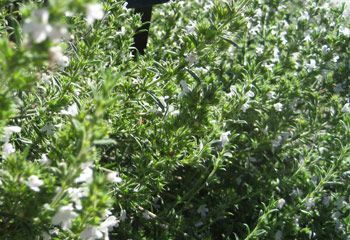 Satureja can be grown as either an annual or a perennial, this section is dedicated to the perennial variety; information on how to grow annual Satureja (known as summer savory). Winter Savoury look similar to annual savory carrying oblong leaves and small double lipped tubular flowers of purple or white. 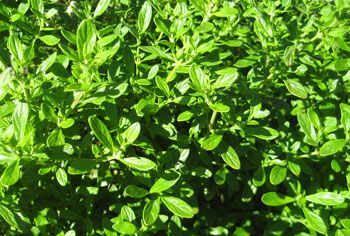 Perennial Savoury reaches from 15 to 90 cm in height, and is known by the more common name of Winter Savoury. It is easiest to grow winter savoury (Perennial Satureja plants)from divided plants. If planning to grow from seed then sow on the soil surface towards the end of spring. The savoury plants should be grown in a sunny part of the garden that has good drainage and an ordinary soil that is close to a neutral pH. 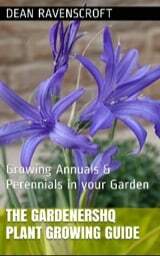 Ideally the Winter Savoury plants should be grown about 25 to 30 cm apart. You can start off the savoury plants indoors, do so about 7 to 8 weeks before they are due top be transplanted outdoors in late spring. It should take about three weeks for winter savoury to germinate at a temperature of 15 to 20 degrees centigrade. Once growing it is easy to look after perennial Satureja species such as winter savoury. Water when the soil becomes dry. The tips of young plants should be pinched back to encourage bushiness. Dead wood should be removed. It is best to divide the plants every three years or so to encourage vigor. If you require more plants then divide in spring or autumn, alternatively winter Savoury can be propagated by taking stem cuttings in the spring-time.